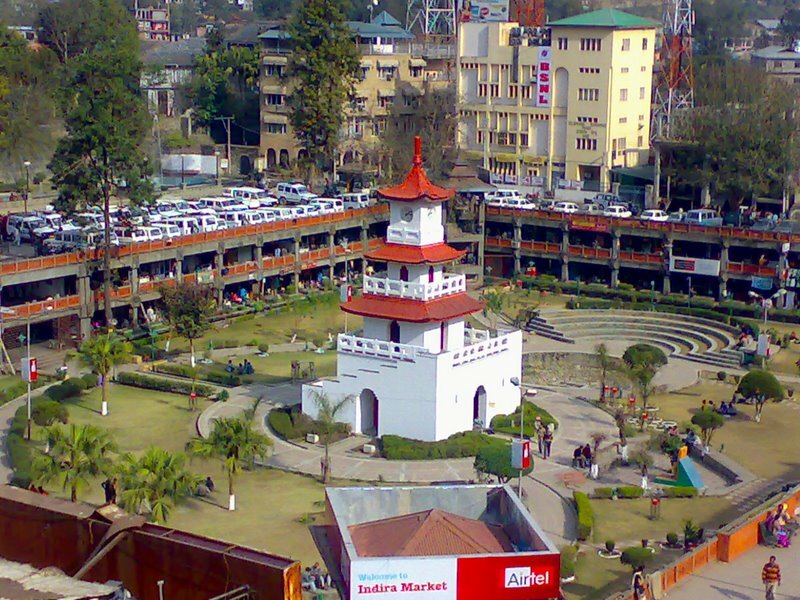 Mandi is located at the center of Himachal Pradesh. A historical town, Mandi is decked by the banks of River Beas. Mandi lie on the left bank of River Beas, at the foot hills of medium elevated Shivalik ranges. The altitude of district Mandi is 760 meters from the sea level. For a long time, it has been a commercial centre. This city was once the capital of the princely state. 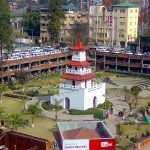 Mandi has become a swiftly developing town full in its charm and character. Mandi is renowned for its temples which are made up with old stone. It is also known as Chhota Kashi (Kashi from Varanasi) of the hills. Sage Mandavya is said to have meditated here. Near Mandi, the valley of Beas is quite broad. There are number of beautiful carved stone edifices, elaborated with Shikara, Bhutnath, Trilokinath, Panchvaktra and Shyamkoli located at Tarna hill. There is also a temple which is dedicated to Tarna Devi. This city can be credit for 15 percent fruit plantation for Himachal Pradesh. 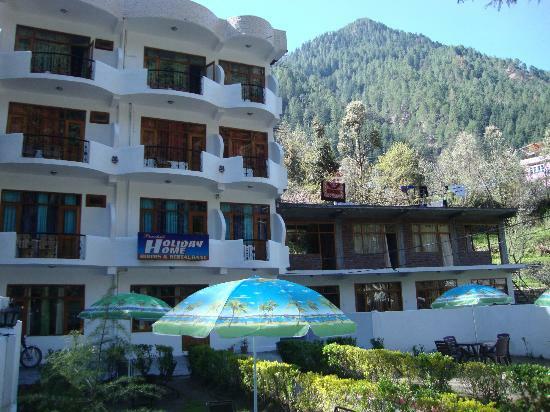 Mandi is a base for visitors of Kullu, Mandi, Lahaul and Spiti, Dharamshala, Kangra etc. Weather – This place is lower in height as compared to other parts of Himachal Pradesh and that is why the weather is less cold in winters here. People can visit Mandi both, in summers and winters. By Air: Bhuntar is the nearest airport to reach Mandi. It is 63 kms away from Delhi via Chandigarh. By Train: The nearest railway narrow gauge is Jogindernagar, which is connected by broad gauge train of Chandigarh. By Road: Regular bus services link Mandi to many other towns like Manali, Palampur and Dharamshala. Mandi is also approachable by road from Delhi, Chandigarh, Shimla and Pathankot. 1) Rewalsar Lake: Rewalsar Lake is famous for its floating island of reed. This is a place where people of three faiths live together. 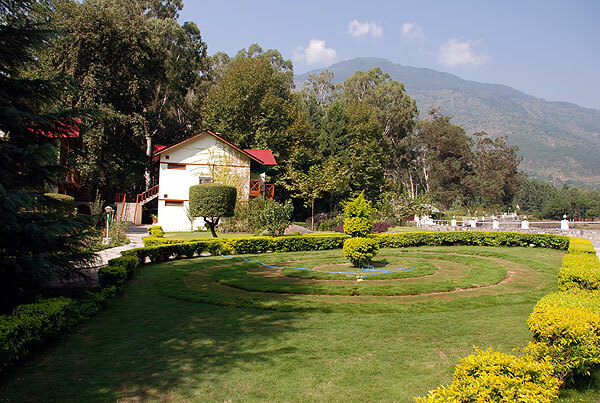 Lomesh Rishi Temple is devoted to Lord Shiva, Guru Gobind Singh’s Gurudwara, and a Buddhist Monastery which was founded by Guru Padmasambhava. This place is 25 kms away from Mandi. 2) Prashar: This temple is located at a little green hollow around Prashar Lake, above the town Pandoh. This temple is built in a pagoda style. The view of the mountains from here is gorgeous. 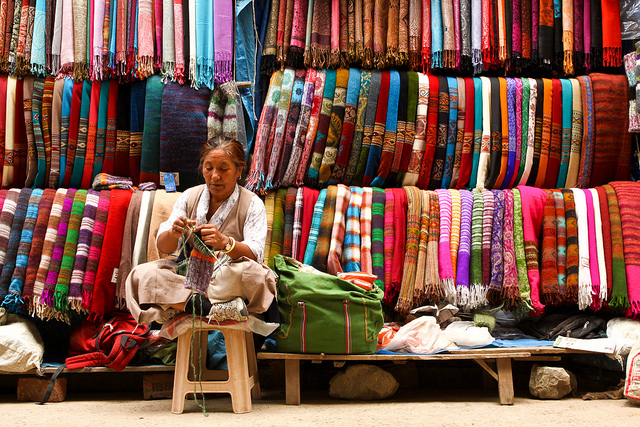 3) Sunder Nagar: As suggested by its name, this town is very beautiful. Sunder Nagar is famous for the temples located here. This town is located at an attitude of 1,174 meters. There are some temples located at the top of the hill known as Sukhdev Vatika and Mahamaya temple, visited by millions of devotees every year. The Beas-Sutlej Project is the biggest hydro-electric project in Asia, irrigating nearly one-fourth of the northern plains of India, has brought unprecedented prosperity to Sunder Nagar. 4) Hanogi Maa Temple and Koyla Devi Temple: Hanogi Maa Temple is located on the way to Kullu and Mandi. Koyla Devi Temple is built near Sunder Nagar. 5)Janjehli: is famous as the paradise of hikers, located at the mid of thick forests. 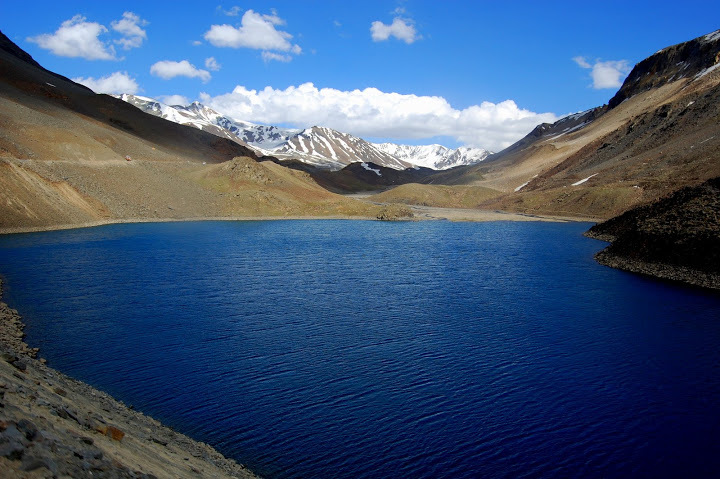 Janjehli offers treks up to the height of 3,300 meters. 6)Shikari Devi Temple: This place is located at an altitude of 2850 ms and seems to be the crown of the hills. This is famous for this temple that once a hunter prayed here to the Goddess to get the success in hunt. From that time onward this place is known as “Shikari Devi”. The Goddess that is worshipped here exists as an image of a stone here. This temple is in existence from the time of Pandavas. Visit this place for its beauty, intriguing historic value, varied religious retreats, grand lakes and lush green natural attractions.